Small crossovers are a big deal. 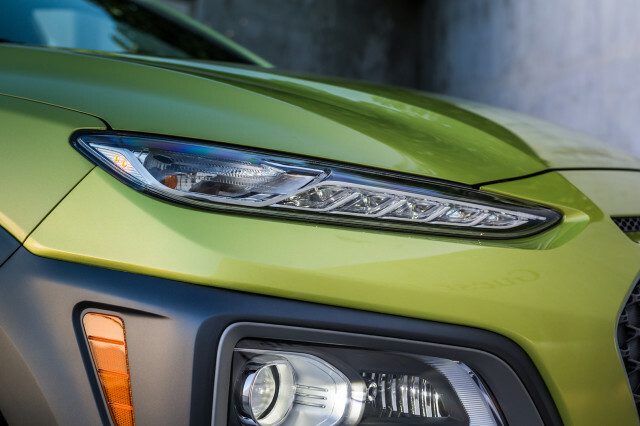 The 2019 Ford EcoSport and 2019 Hyundai Kona are entry-level crossovers for new buyers or empty-nesters looking for a tall ride height with a low price. 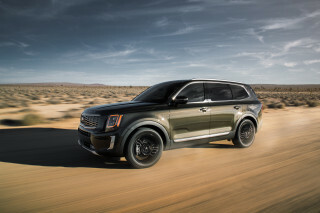 Both cost less than $20,000 to start and offer all-wheel drive, a sizable cargo area, and room for up to five adults in a pinch. But that’s about all the two crossovers share in common. 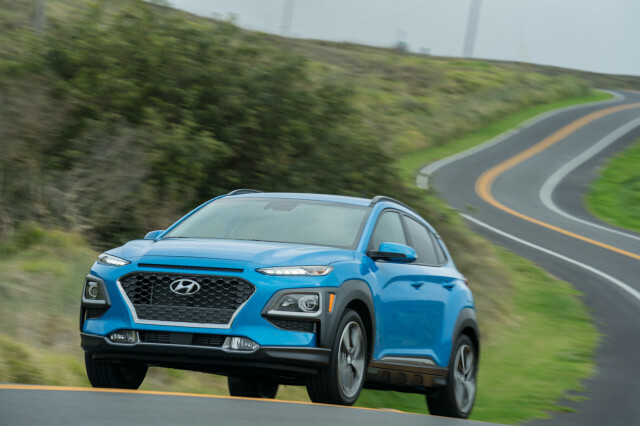 The 2019 Hyundai Kona earned a 6.2 rating on our overall scale, boosted by impressive safety ratings and stellar features—exactly what drags down the EcoSport on our scale. The relatively new crossover for Ford scores a lowly 3.7 on our overall scale—safety officials don’t have good things to say about the 2019 EcoSport and neither does our bottom line. 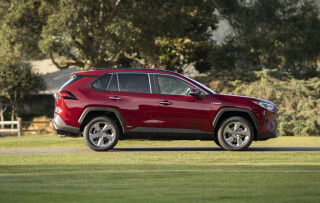 We’re not hot on the looks of either crossover, but the Kona gets credit for making an attempt. Hyundai’s designers sculpted a new look for the Kona and it’s busier than the gig economy. The exterior is a hodgepodge of lines and grilles and contrasting colors; it’s a tall-riding wagon with a few too many right angles. We find fewer faults with the interior, which mixes convention with a few kitschy items, such as a lime green insert in the dash or contrasting stitching. We can live with flourishes from Hyundai’s youngster crossover, but look forward to when it grows up. The EcoSport, by comparison, is more awkward in its proportions than a brace-faced teenager. Ford copy-pasted a familiar look onto a smaller frame without much effort—we’re talking MS Paint and not Photoshop here, either. 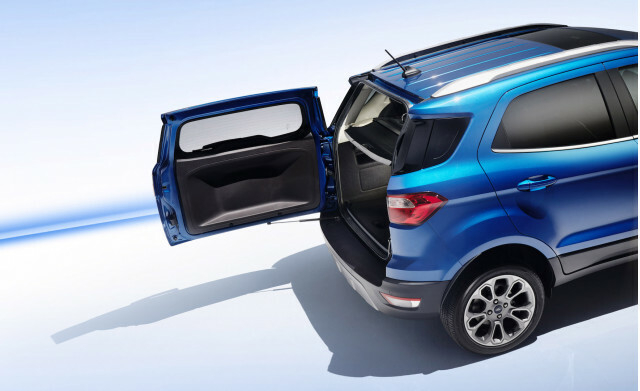 The stubby look is incomplete on the smallest Ford crossover; we wonder, where’s the rest of the car? The EcoSport doesn’t win us over inside, either. 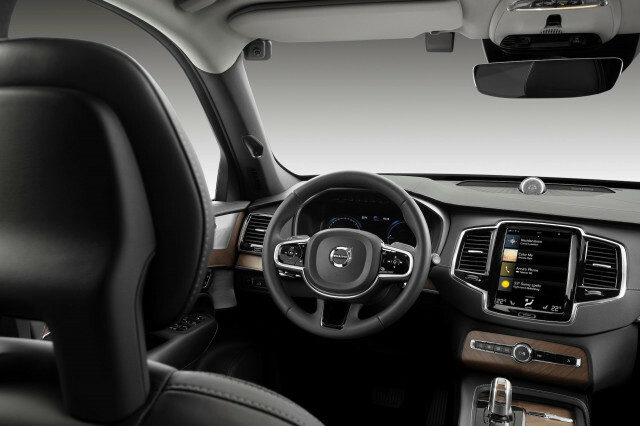 The interior is a mix of low-cost materials, low-cost tech or, in base versions, both. Both crossovers run with their class without running past anyone else, which admittedly prioritizes price over performance. 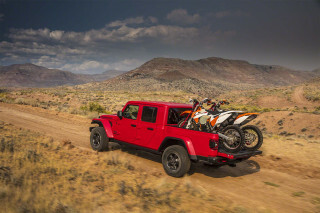 The base powertrain in the Kona is a 2.0-liter inline-4 that makes 147 horsepower and a 6-speed automatic. It’s hardly a speed demon and takes nearly 10 seconds to accelerate from a standstill to 60 mph, mostly due to its 3,200-pound weight, but it’s convincing around town at speeds 30 mph or slower. 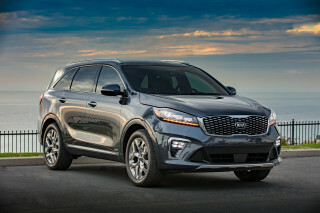 An optional 1.6-liter turbo-4 makes 175 hp in the Kona, but its 7-speed dual-clutch teammate drops the ball on low-speed launches. 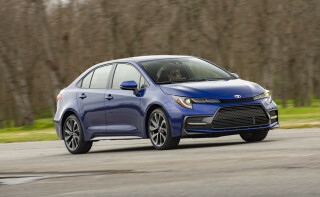 It’s no more efficient than the base engine, which makes it a tougher sell. 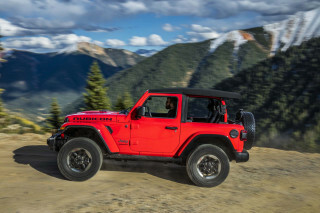 All-wheel drive is optional on all Konas, although the Kona’s 6.7 inches of ground clearance are Capri shorts compared to the utility of other crossovers from Jeep and Subaru. The Ford EcoSport tempts us with turbo power, but it’s not what you’d expect. The base engine is an overmatched turbo-3 that makes 123 hp, and is saddled with more than 1.5 tons of mass to move. If the power of curiosity compels you to pick the turbo-3 Ecosport, it's worth noting that the engine doesn’t come on song until high in the rev range, which effectively negates the fuel-economy hook of the smaller-displacement engine. The optional 2.0-liter inline-4 makes 166 hp and is the only engine that offers all-wheel drive, which hangs 300 more pounds on the EcoSport’s frame and zaps any marginal gain in power-to-weight. Neither Ecosport steers confidently, we noted that it seemingly wanders like a lost dog on pencil-straight roads. There’s no silver lining on the EcoSport’s growing dark cloud: the Kona’s 1.6-liter turbo-4 is favored by the EPA’s calculators at up to 30 mpg combined. The Kona separates further from the EcoSport in our comfort score, outpointing the fun-sized Ford for better fit and finish and more useful utility room. The load floor on the Kona is lower too, and its seats quickly tumble down to open up more than 45 cubic feet of room for cargo. But it’s the materials in the EcoSport that give us more pause. 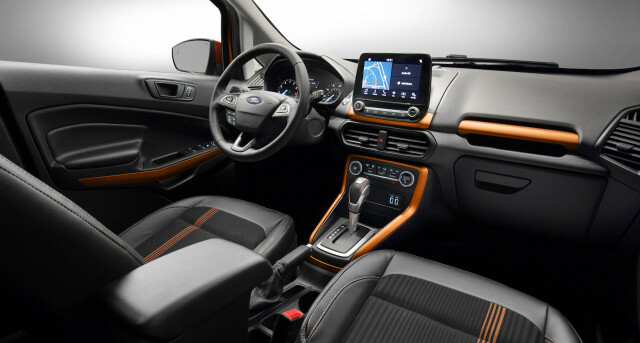 To be clear: The EcoSport is not Ford’s best effort in interiors. In many places, the EcoSport feels cobbled together with a mishmash of materials and low-grade plastics. Its low price is no excuse; we didn’t have similar gripes with the less-expensive Fiesta. 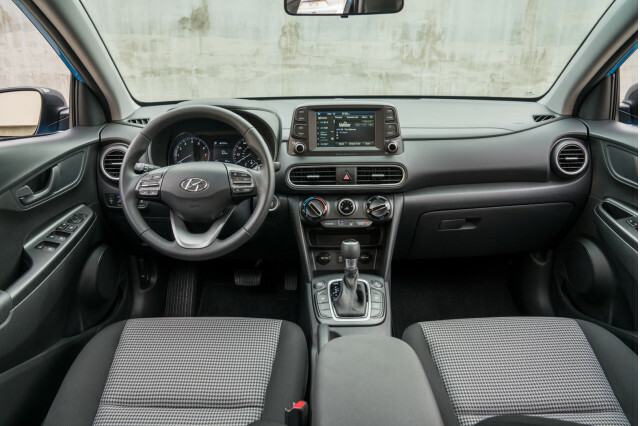 The Kona’s interior is better—and a better value. Rear-seat riders must horsetrade with front-seat passengers, but adults will fit. The materials and build quality are better, too. Unfortunately, it’s the same story for safety, where the EcoSport falls further behind. The IIHS hasn’t yet rated the EcoSport, but calls the Kona a Top Safety Pick+ in Limited and Ultimate trim levels, the agency’s highest award. Federal testers gave the Ecosport a four-star overall score, uncommonly low for a new car, and gave the front-wheel-drive version a worrisome three-star score in the calculated rollover crash test. 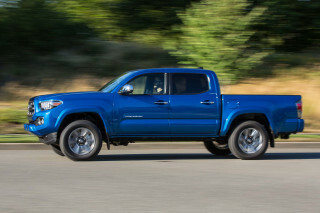 The Kona hasn’t yet been rated by federal testers. More worrisome than official tests: Ford doesn’t offer automatic emergency braking on any Ecosport, Hyundai makes the life-saving tech standard on every model. Active lane control is standard on the Kona too, and skips entirely over the Ecosport. The base Ecosport gets power features, 16-inch wheels, cloth upholstery, and two USB ports with a very small 4.2-inch display from Ford’s wayback machine. More popular versions sub in a 6.5-inch touchscreen with smartphone compatibility and upgraded cloth. Every Kona gets a 7.0-inch touchscreen for infotainment with Apple CarPlay and Android Auto compatibility, 16-inch wheels, two USB ports, automatic emergency braking, and cloth upholstery on top of a 5-year/60,000-mile bumper-to-bumper warranty. 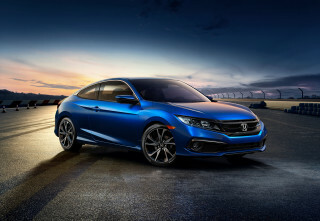 More popular versions add 17-inch wheels, heated front seats, and blind-spot monitors. 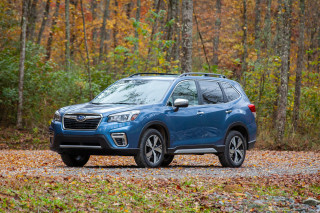 In our recommended configuration, the Kona SEL with AWD and a tech package that adds premium audio, power-adjustable driver’s seat, and a moonroof costs $25,845, including destination. 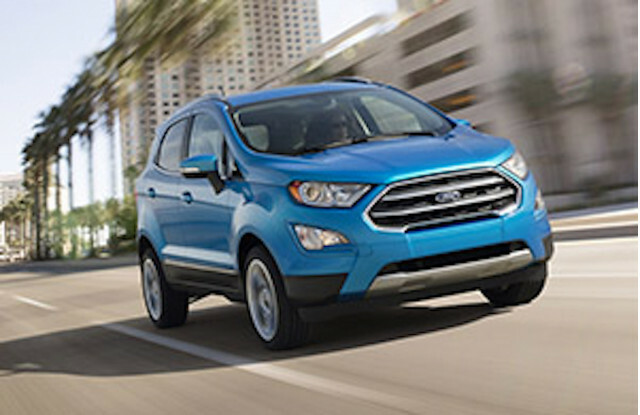 A Ecosport SE with AWD costs $25,745, but lacks all of those items and active safety features. The crossovers may be small but the differences are substantial. The Kona is our pick. 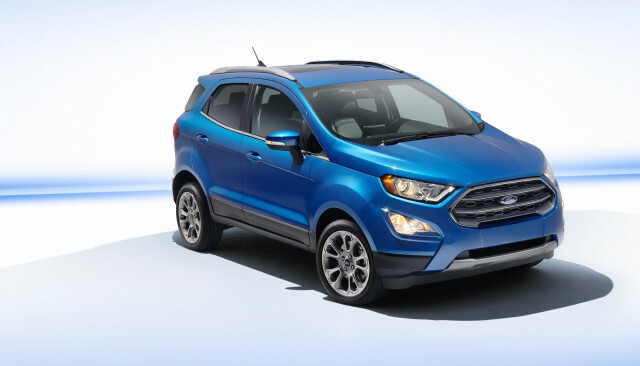 The 2019 Ford EcoSport wants for safety and styling that match even the lowered standards set by its price. 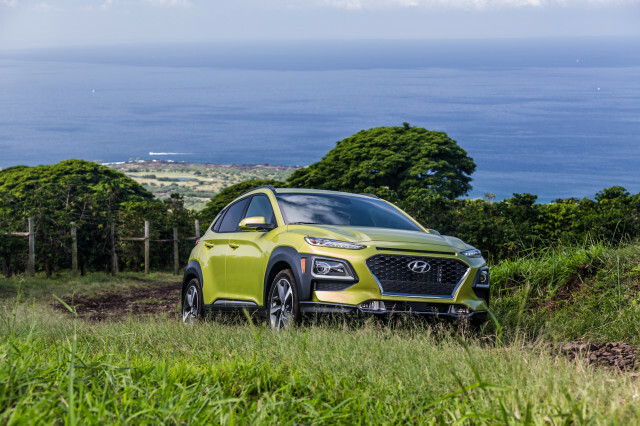 The 2019 Hyundai Kona takes less of your money for more of its space; it’s a compact crossover SUV that shares our priorities, if not our sensibilities. Odd styling choices put the EcoSport below par. The 2019 Hyundai Kona has some wardrobe issues. The 2019 Ford EcoSport loads down its perky drivetrain with lots of weight. The 2019 EcoSport has decent room, but a plasticky cabin. We wouldn’t mind more room, but the 2019 Hyundai Kona wraps its cabin well. Crash-test scores and safety gear are lacking in the EcoSport. The Kona does well in safety, even without one set of scores. The 2019 Ford Ecosport offers the basics, and that's about it. The 2019 Hyundai Kona adds key standard safety gear to match a sterling warranty. The Ford EcoSport’s good fuel economy should be great. The 2019 Hyundai Kona sips fuel, but for ultimate efficiency, stay tuned for the Kona EV. There are no Hyundai dealers in our network that are located near the ZIP code. We have sent your request for price quotes on the 2019 Ford Ecosport and 2019 Hyundai Kona to the dealers you requested. They should be in touch shortly. Your request for a fast, free price quote on a 2019 Ford Ecosport and 2019 Hyundai Kona is in process. The CarsDirect Dealer(s) listed below will contact you shortly to discuss your request and to provide a quote.